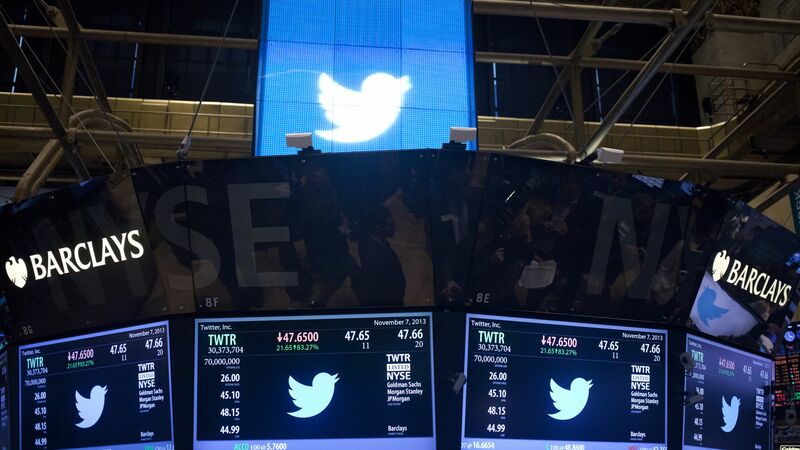 Twitter shares climbed over 5% in Tuesday morning trading, as word came that it is being added to the S&P 500 index. Year-to-date, Twitter stock is up more than 60%. What happened: The S&P 500 needed to replace Monsanto, which is being acquired later this week by Germany's Bayer.